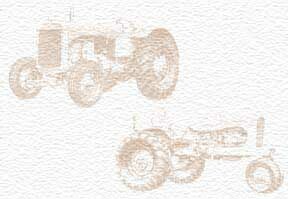 My father spent his professional career with Allis-Chalmers. He started out of the Army after WWII and retired from there 35 years later. My birth announcement was like an Allis Chalmers announcement of a new tractor! When I was 4 yrs.old the company sent him to ITALY for 14 months and when he came back things were changing to Fiat-Allis. While he was there our family got to go stay in Milan, Italy for 1 month. I wonder if there is ever anyone looking for my dad from there. I would love to hear stories of him. I love him and miss him every day (1925-1992). He was my Hero and awesome friend to so many.